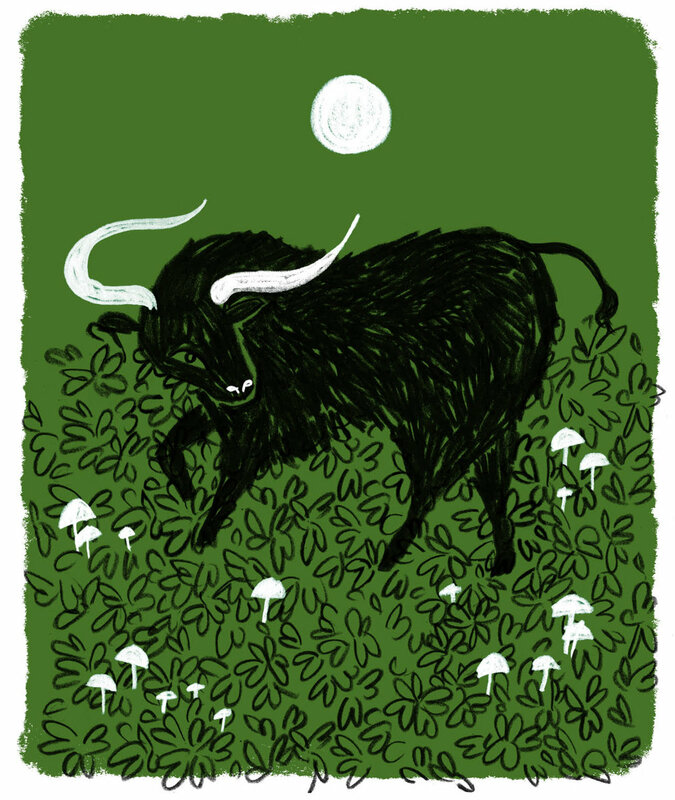 Aurochs is a semi-annual journal of poetry, prose, and translation. It takes it name from an extinct species of wild cattle and intends to honor and speak on behalf of creatures extinct and threatened with extinction. Please direct submissions and inquiries to Stephen Williams at aurochseditor@gmail.com.